These Athletes Get Fans Heated. Which Side Are You On? There have been many players and teams throughout history that cause a ruckus. Whether its due to antics the player pulls or how the team wins, any of them can become polarizing in a blink of an eye. Here are the teams and players that will start an argument almost everytime if you were to mention them. Kevin Durant used to be a highly respected man. Now the only respect he receives is in Northern California. When he played alongside Russell Westbrook in Oklahoma City, he had many fans. Then came the playoff series that saw his Thunder team lose a 3-1 lead to the Warriors and miss their chances at the Finals. Once that loss occurred, Durant packed his bags and didn’t tell anyone he was heading out to the West Coast. And he had to choose the Warriors of all teams. It created a rift between him and Westbrook. Everyone calls him weak for leaving that way but Durant doesn’t care what the critics say. As he is never shy about speaking his mind. Odell Beckham: Passionate or Punk? 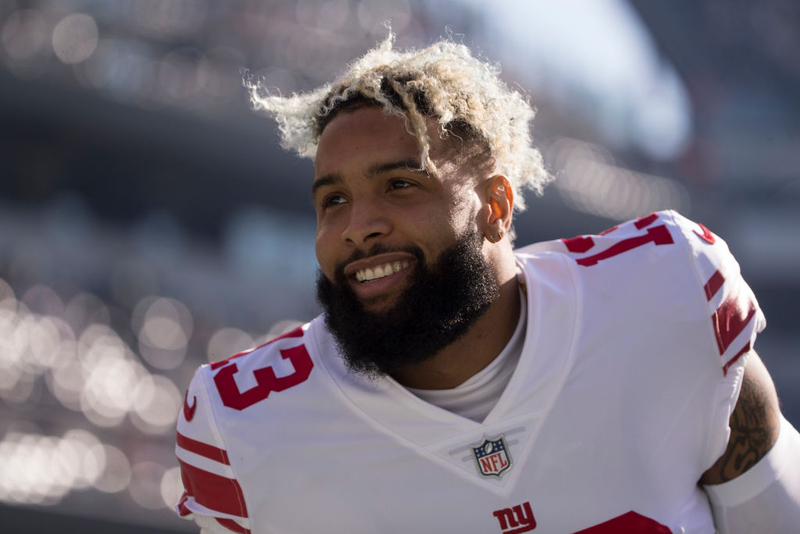 As Odell Beckham has seemingly become an overnight success, he also has attracted some major criticism. Despite having possibly the greatest touchdown catch in regular season history and the statistics to back it up, people aren’t too happy about his on the field antics. Beckham also causes quite the stir off the field too. Like that time he got into a fight with the kicker’s net. Or when he punched the wall in the locker room at Lambo Field. People justify it with passion while others say he needs to quit crying. Just saying his name can start a heated debate. Is he the greatest of all-time or is he a habitual cheater? For the most part, he is a success story. Tom Brady was drafted in the sixth-round and when he got the chance to start for the Patriots, he ran with it and became who he is today. However, many can’t stand Tom Brady. 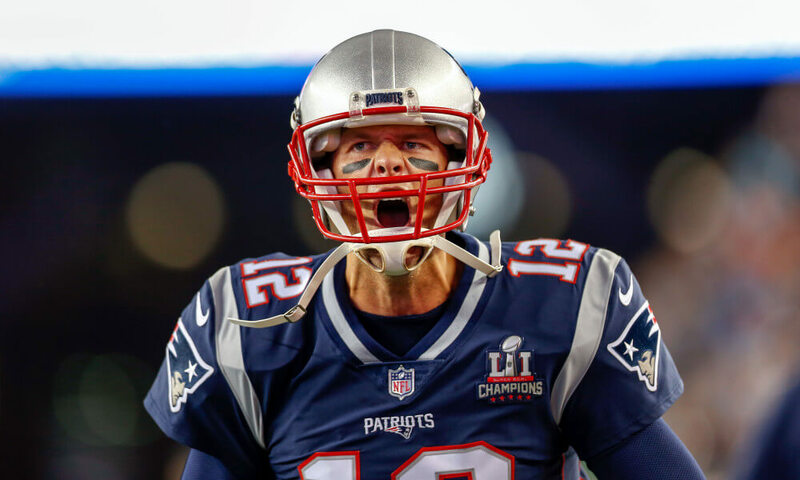 Many say that he has an arrogant demeanor to him and he happens to play for a team that always seems to be caught up in a scandal such as “Spygate” or “Deflategate”. His punishment for the latter scandal was a suspension but some think that was not enough for cheating in the Super Bowl. It’s either you ride with Brady or you can’t stand him. 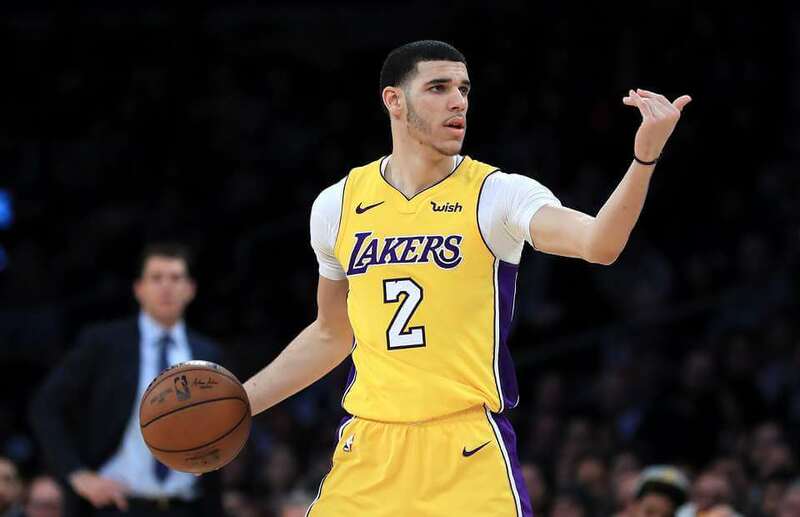 Lonzo Ball might have the toughest rookie seasons in recent years. He gathered much hype coming out of UCLA before being drafted by the Los Angeles Lakers in the 2017 NBA draft. Magic Johnson has called him the future and new face of the franchise. Many people outside of the Los Angeles are saying he is not worth all the hype. And it doesn’t help that his father is LaVar Ball. The same man that got into it with President Trump. He also said his son was better than Steph Curry. So naturally, there is a target on his back and the topic of the conversation whenever he doesn’t have a good game. Much like many other athletes on this list, Tiger Woods dominated his sport. 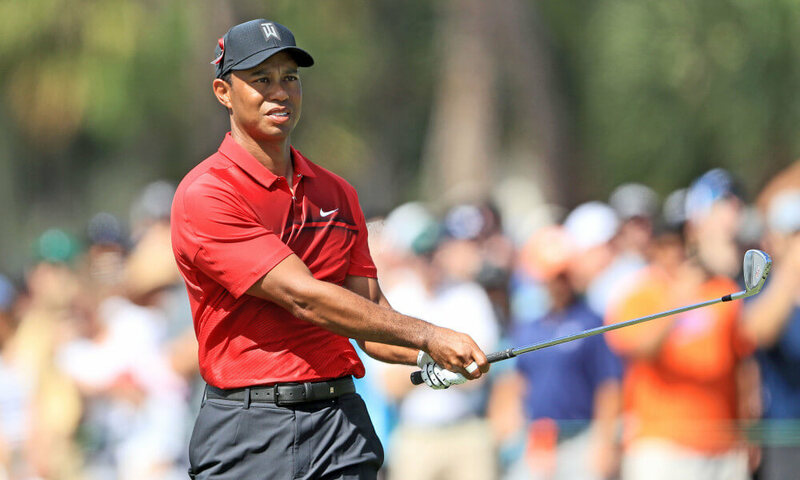 He was the top-ranked golfer in the world from August 1999 to September 2004 and again from June 2005 to October 2010, breaking the record of most weeks ranked number one. He’s also won the PGA Player of the Year award eleven times. His greatness didn’t come without contempt. He was represented as a young African-American man (also American Indian, Asian and Caucasian) dominating a sport typically populated by Caucasian men. But once the public found out that Woods had been cheating on his wife with multiple women, even his most loyal fans disappeared, along with his sponsors. His talent even appeared to leave his side as his performance and career began to decline. Who would have thought that expressing one’s right to free will would cause such a stir? Of course, the situation is more complex than that but what Colin Kaepernick did during the 2016-2017 season was either respected or shunned. 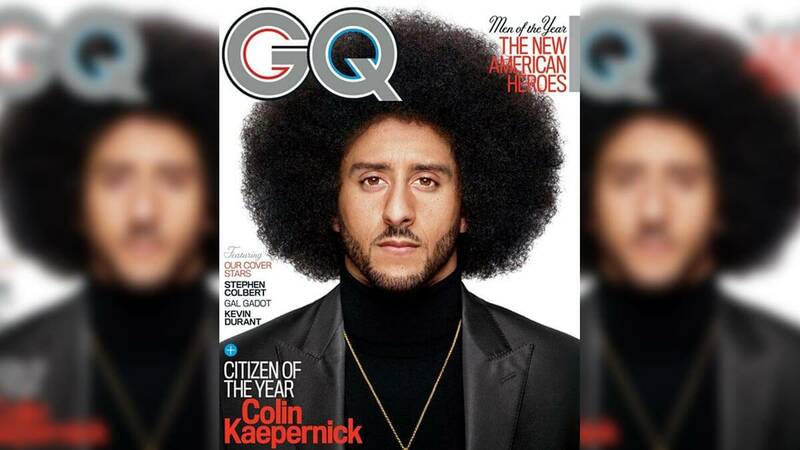 He made himself the most polarizing figure in football when he decided to take a knee during the National Anthem before games. Celebrities and athletes showed support while others were highly frustrated by his actions. His choice caused him to be released from his team and other teams were too afraid to sign him. As of January 2018, he still was the hot topic of the NFL. Justin Gatlin is the former fastest man in the world. Even if you run the fastest 100-meter time, the only way you get the title of the fastest human is by winning Gold at the Olympics. In 2004, Gatlin brought home the Gold for America when he ran a 9.85 to win the race. 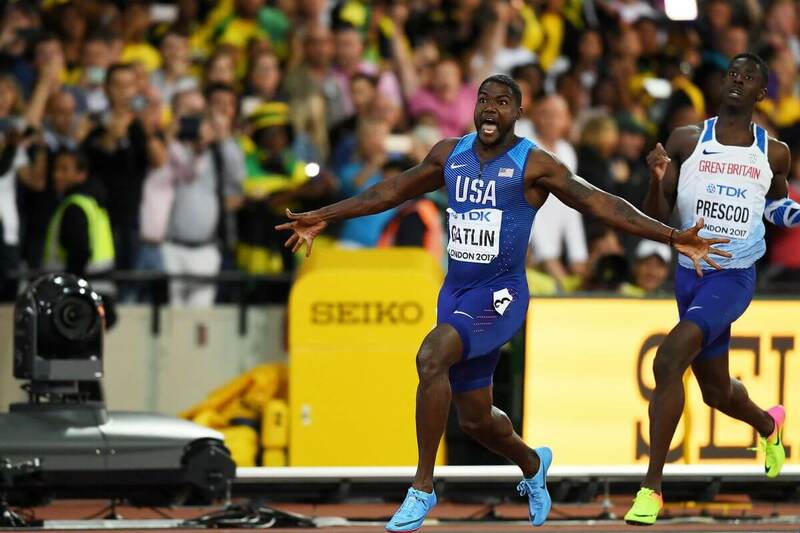 Sadly, Gatlin submitted a positive doping test in 2006. “I cannot account for these results because I have never knowingly used any banned substance or authorized anyone to administer such a substance to me,” he said. As honest as that may seem, fans were outraged and the fastest human quickly transformed into the most hated track athlete, opening up the world of athletics for Usain Bolt to dominate. Zaza Pachulia… What Did You Do? Yet another Golden State Warrior to make this list. Zaza Pachulia has been a hot topic ever since the 2017 NBA playoffs. In a game that saw the Warriors getting thrashed by the San Antonio Spurs, the reason behind it, or rather the person, was superstar Kawaii Leonard. As the game progressed, Pachulia ended up in a situation where he had to guard Leonard. As you see in the GIF, it looks like Pachulia took an extra step and cut off Leonards path to land. Resulting in an injury and Leonard missing the rest of series. Many think he did it on purpose. Just taking a look at this picture you can see how powerful this lineman is. 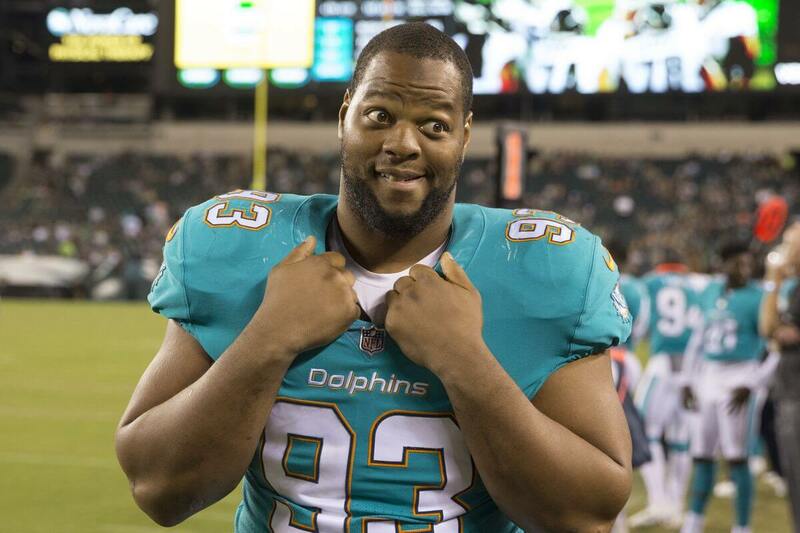 Ndamukong Suh got most of his bad reputation while playing for the Detroit Lions where he performed some heinous acts. For example, during a Thanksgiving game (with millions of families watching) he kicked a quarterback where the sun doesn’t shine deliberately but denied the whole thing. Has he not heard of instant replay? In 2011, he stomped out a Packers lineman like he was trying to squish a spider and the player didn’t even have his helmet on. Not only is that dangerous but it also isolates you from being liked at all. As if the NBA doesn’t have enough problems already. The acquisition of Kevin Durant just threw the Warriors over the top. 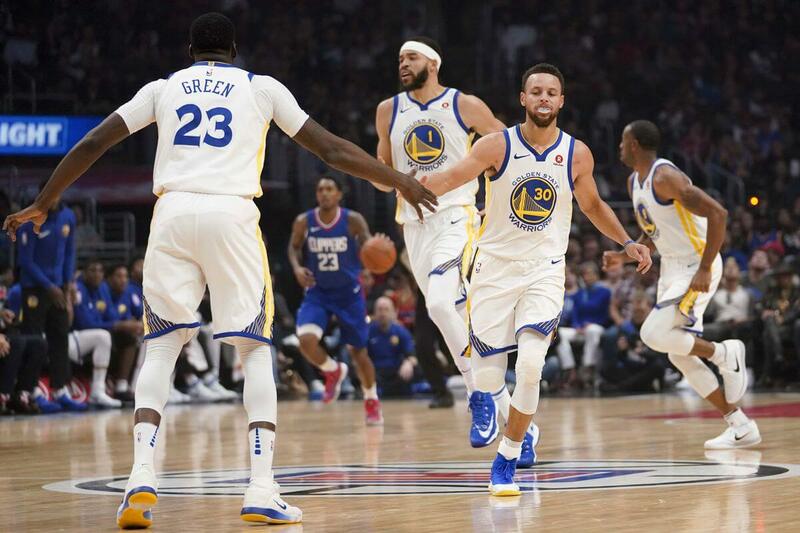 And unless you’re a Golden State fan, this “super team” is no good. It’s just hard to look at a team that consists of four all-stars and think they’re playing fair. 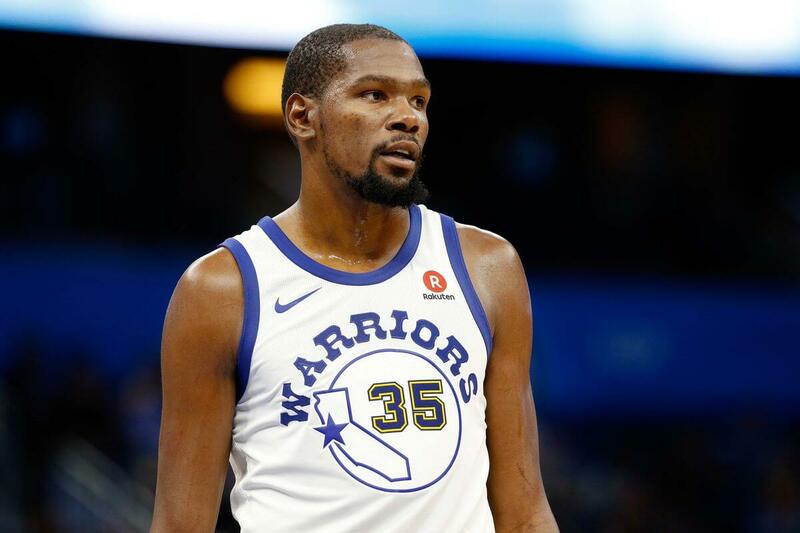 Sports analysts have argued that once Kevin Durant made the move to the Warriors, the fun and surprise had been sucked out of the NBA. They are pretty much a lock to make it to the finals each year. Unless you’re prepared to be yelled at, don’t bring up the Warriors. 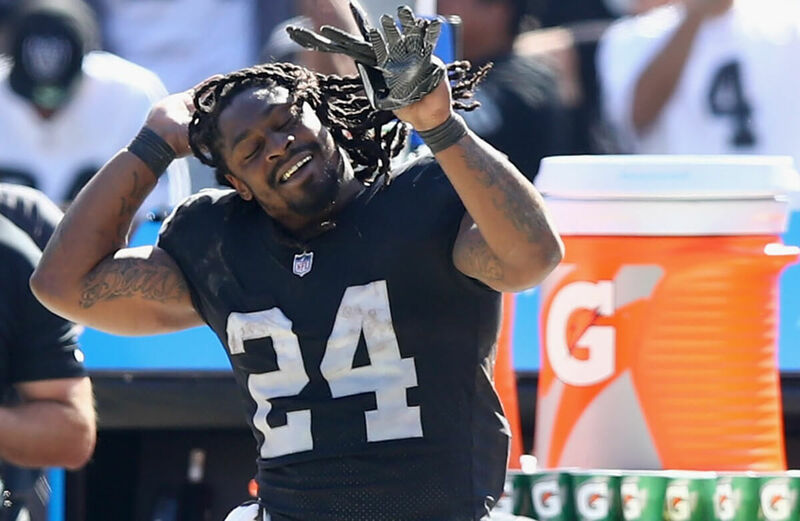 A popular Google inquiry you can find about Marshawn Lynch is: “anyone else hate Marshawn Lynch more than any other athlete?”. That right there speaks volumes on its own. You could say that the controversy around him started to stir when he wouldn’t respond accordingly to the media. Saying things like, “I’m just here so I won’t get fined,” at interviews rubbed people the wrong way. Whereas others respect his honesty and just love to see him run people over. He also likes to grab his private area as he dives for the touchdown so there’s that. Ok, you expected this one. 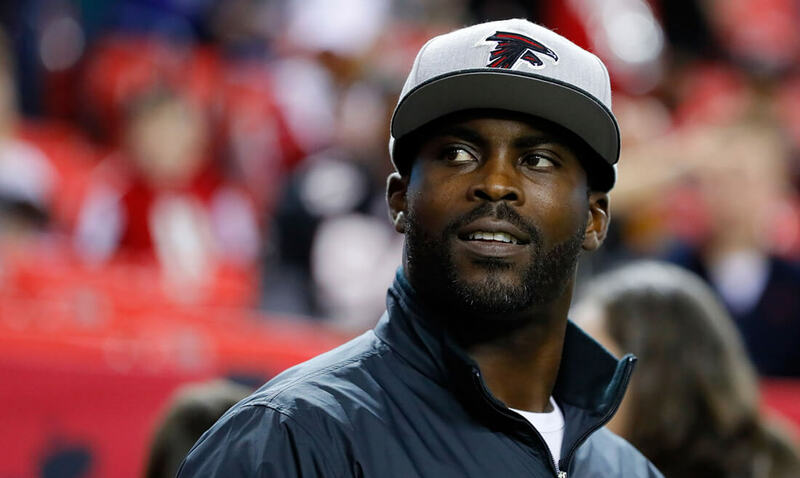 When Michael Vick played for the Atlanta Falcons in the early 2000’s he was seen as the most dynamic quarterback in the NFL. It was as if someone had created a player in a video game and put him in real life. He earned a huge contract and did it his way. Although his career took off, football fans didn’t care for his playing style. And once the public found out about his dogfighting operation, it was a done deal for Vick. He spent a year in prison and was suspended by the NFL. Vick was out of the league for an extended amount of time and once he finally got the chance to play again, fans still booed him when he was on the field. Alex Rodriguez was the golden child of MLB at one point, back when he played for the Seattle Mariners. When he left for the Texas Rangers he signed what was the richest contract in the history of baseball, the disdain towards him started to grow. Then he headed east to the Yankees and towards his inevitable doom. In the regular season, A-Rod was phenomenal but once the playoffs came around, milk cartons would have his face on them because the kid went missing! They finally won a world series in 2009 but after that, fans learned he had used performance-enhancing drugs during his stint in Texas and it tarnished his reputation forever. 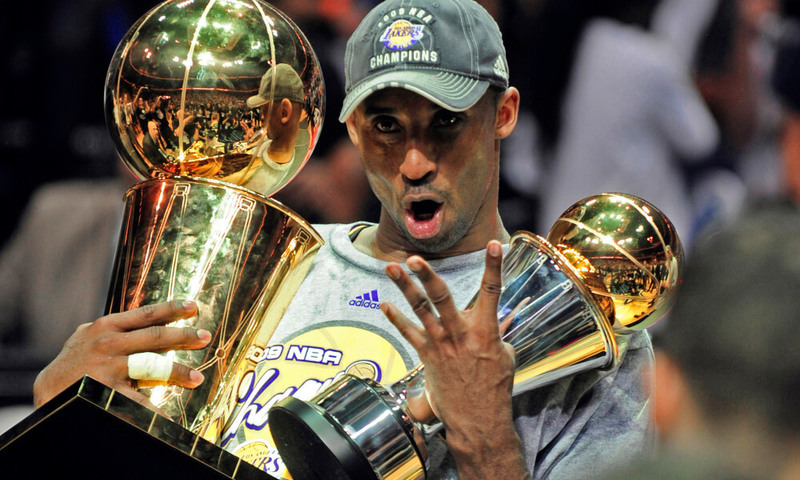 Kobe Bryant is arguably the best basketball player since Michael Jordan but that doesn’t stop the hate. The year that Bryant retired from the NBA, Nike put together a commercial of fans, players, and coaches expressing their hate towards him in musical form, as Bryant played the role of the conductor. Just to give you an idea of how much the basketball guru is hated, people in the commercial were singing, “I’ve been hating you too long to stop now.” The breakthrough that really turned folks against him was when he drove Shaquille O’Neal out of Los Angeles after winning three of four trips to the finals. And who can forget his case in Colorado from 2003? He was dismissed from the sexual assault charge but did confess to cheating on his wife. At one point, Lance Armstrong was thought of as the best cyclist on earth as he dominated the sport from the start. His accomplishments include winning the Tour de France seven consecutive times and beating testicular cancer. Armstrong was a pillar of inspiration until his career and reputation came crashing down because of poor decisions. 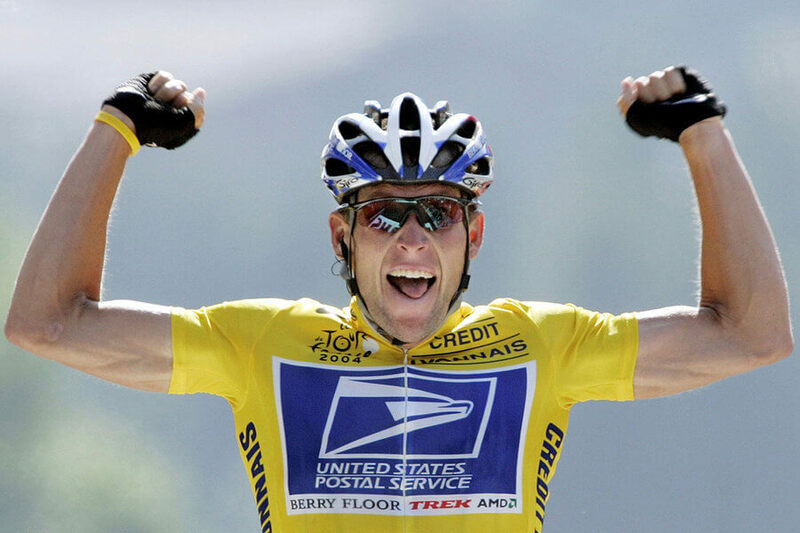 Since winning the 1999 Tour de France, there were accusations that Armstrong was using performance-enhancing drugs. In 2012 the United States Anti-Doping Agency investigation concluded that he had in fact cheated, and finally, Armstrong admitted to it. All of his Tour de France titles were stripped and his cancer awareness foundation was investigated for fraud. He was once someone the entire nation seemed to rally around, but now Armstrong is one of the most despised professional athletes ever. The all-time home run record holder was never really a personable athlete. 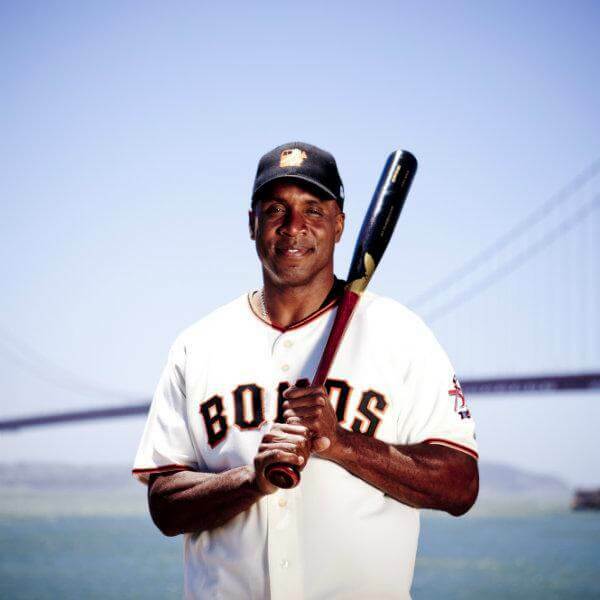 There were many reasons not to like Barry Bonds like the fact he was hardly ever friendly with his fans or the media, making it easier for the media to create their own narrative about him. Out of nowhere, Bonds gained an immense amount of muscle and size and his home runs started to add up. Performance enhancing drugs anyone? That was immediately everyone’s thoughts about his change in game and appearance but he never owned up to it until he retired from baseball. Some San Francisco fans still love him for all the excitements and wins, but others would rather forget his name. 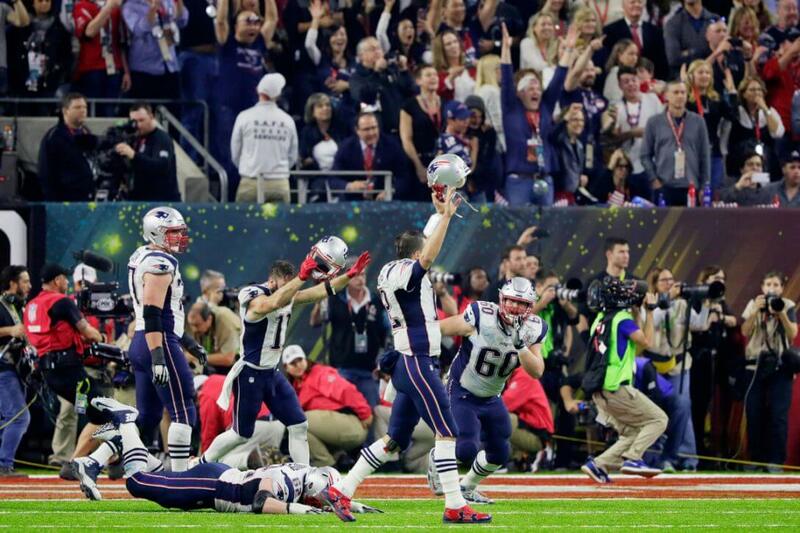 The New England Patriots are arguably the most controversial team in the NFL and there isn’t a close second. With all of the scandals they have been through in the past decade (deflate-gate, Spygate) it just makes them more of a touchy topic. And not to mention that their quarterback is Tom Brady. He’s a polarizing figure himself. Many NFL fans feel that Patriot fans are bandwagoners, which only makes it worse. Getting into a sports argument over the Patriots with a Patriot fan is like talking to a brick wall. You won’t be able to change their opinion and you just might strengthen it. The self-proclaimed chosen one and king is not as liked as he may wish. LeBron James has been revered as the best player in the NBA since Kobe Bryant’s decline in 2010. As LeBron’s career progressed basketball fans started to notice how much of a complainer he is on the court. In fact, many sports aficionados believe that he purposefully quit performing at the best of his ability during the 2010 playoffs, with his mind already on South Beach with an offer to play for the Miami Heat. After he left Cleveland for the beach and to form a “super team”, fans went berserk. His jersey was burned, his banners were ripped down and he became the villain of the NBA. 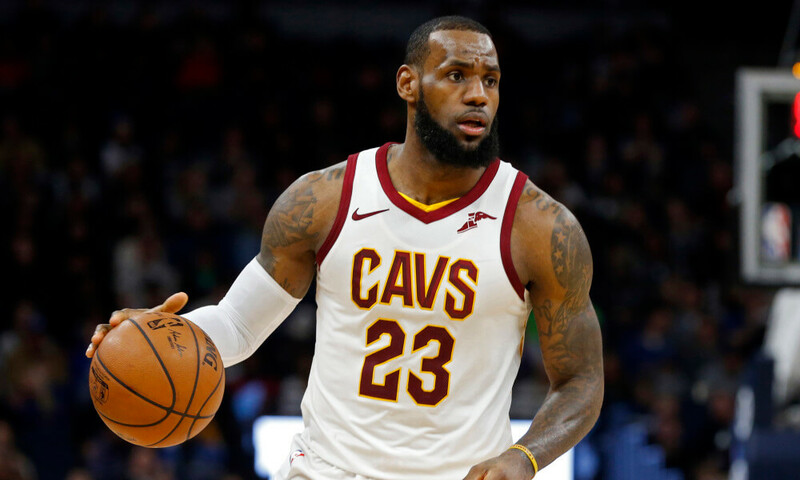 Even though he returned to Cleveland and brought them a Championship as he promised, there is still a tart taste in the mouths of fans concerning James. You never know what he’s going to do next. 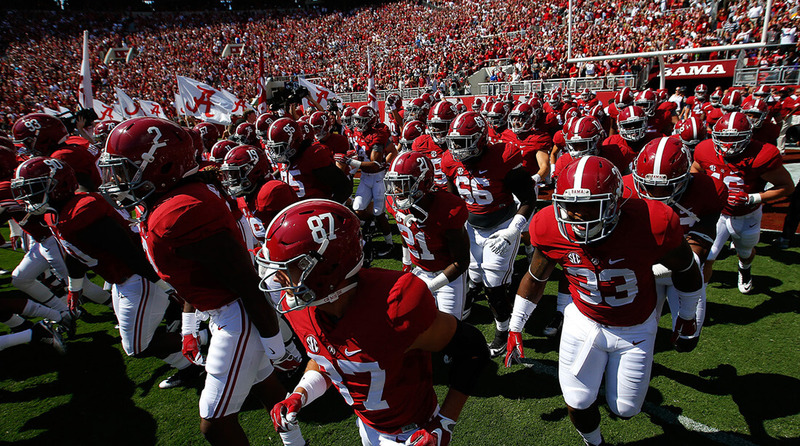 What is a Crimson Tide anyway? Is that something that can roll? That is off topic but this college football team sparks as many arguments as any other team in America. They are constantly going to the championship and winning (sound familiar?). Their disdain is similar to the New England Patriots. ESPN analyst Kirk Herbstreit tried to explain why this is so. “Same reason people hate Bama and Saban-Envy,” he wrote on Twitter. “I’m not a ‘fan’ of either but an admirer of their achievements.” So it sounds like if you don’t appreciate you have to admire or else you’re a hater. Sounds good to us. Floyd Mayweather Jr. can never seem to please his fans. The man has the best professional record any boxer has ever obtained in the history of the sport. 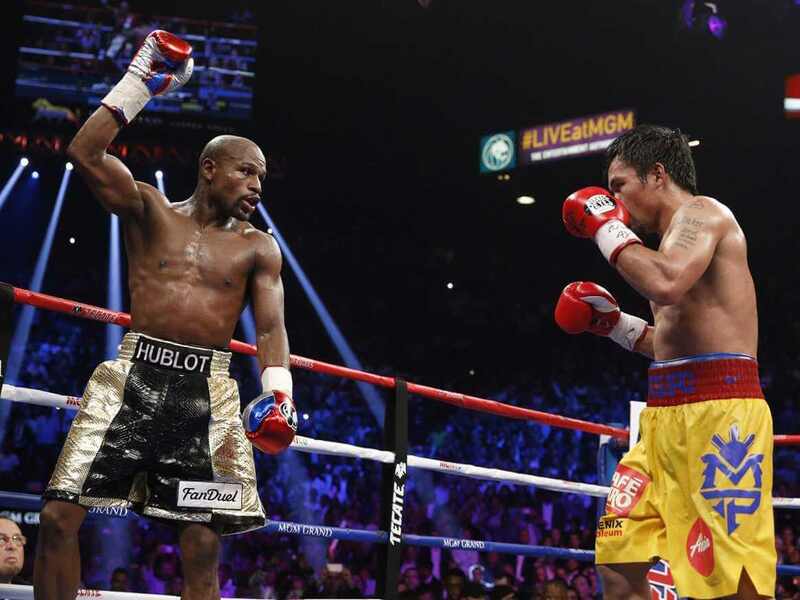 Mayweather has made Forbes’ Highest Paid Athletes List four times in recent years and was ranked #1 twice. Still, his haters never stop hating, and his fans don’t always agree with the fights he picks, like the McGregor fight in 2017. One time, someone filmed his training session as he punched a speedball with one hand, with a stack of cash in the other hand. In 2002 he was charged with domestic violence and in 2004 he was ordered to attend counseling after being convicted of two counts of misdemeanor battery against two women. Overall, many people have Mayweather on their dislike list.